It is my role to initiate the very first steps of your file, and it is my commitment to be thorough so that the legal teams have everything that they need. 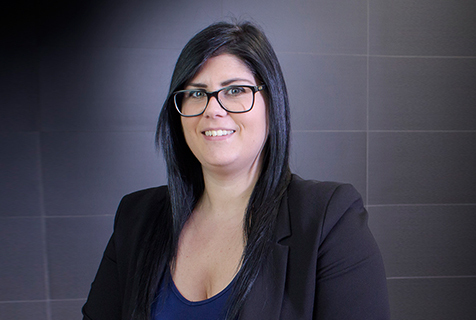 Mandy Grecchi plays an essential role in Reybroek’s public relations, building relationships with clients during the initial steps taken to efficiently open and start each client’s claim. Her excellent communication, comprehension and listening skills enables her to work well with new clients in providing them with a comfortable interview process. Her patience and empathy with new clients is recognized daily.